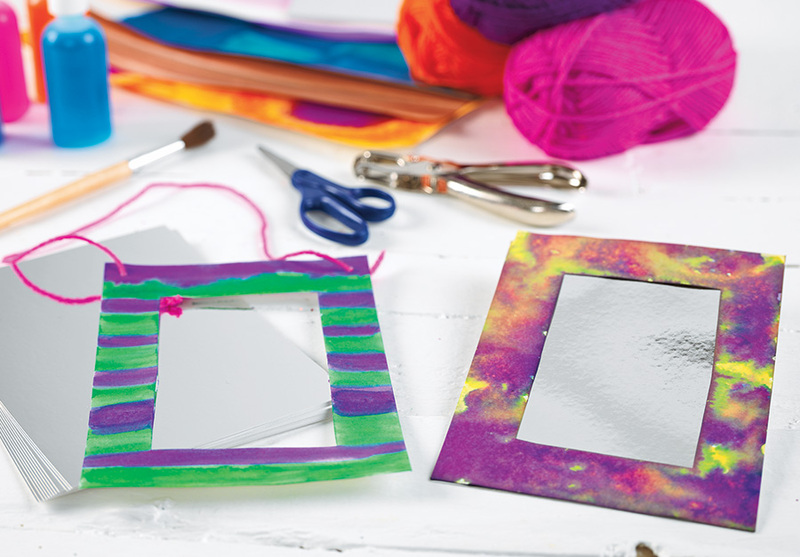 Give children a boost in self-expression and self-esteem with these delightful mirror frames! 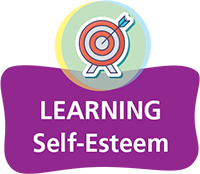 Building self-esteem is critical in young children, and this activity is a great way to provide words of encouragement and a way for them to see their own creativity and beauty reflected back at them. 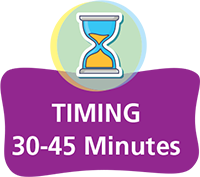 For younger children, or if you are short on time, you may wish to create a frame template or stencil for them to use when designing and cutting their frames out of the tagboard. 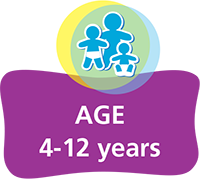 Otherwise, children should be free to design their frames however they please. 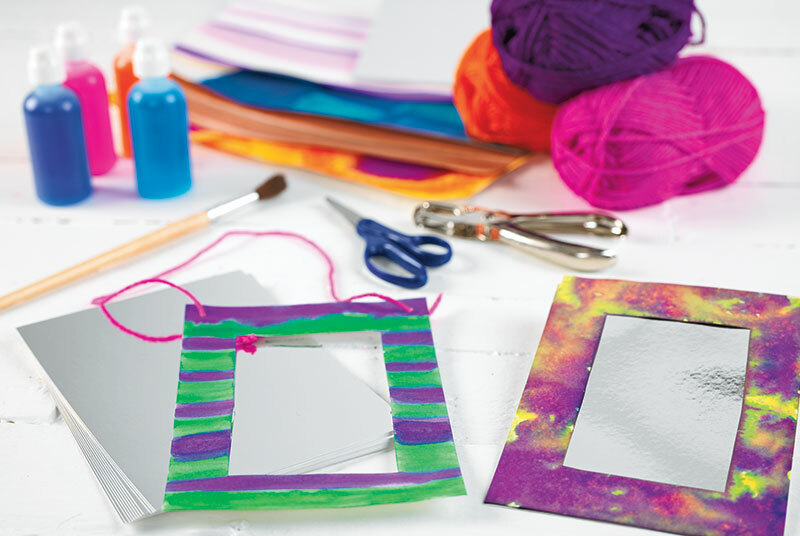 Before beginning this activity, you’ll want to determine the shape of mirror you want to create. Potential mirror shapes could include circles, ovals and rectangles. 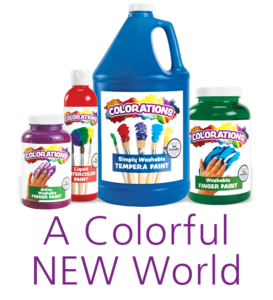 You might even consider using a hole punch and yarn to hang your mirrors in the classroom or to create small wearable mirror pendants. 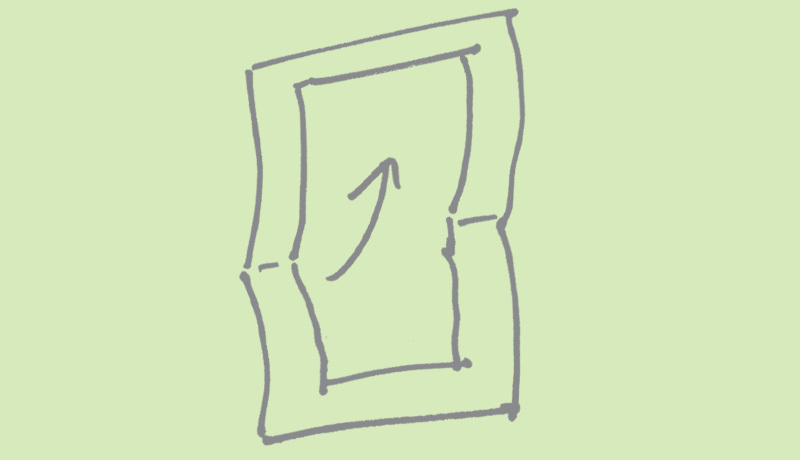 Draw the outline of a mirror frame onto a folded tagboard. Roughly measure out the area for the hole where you’ll fit your mirror, and then mark this area. 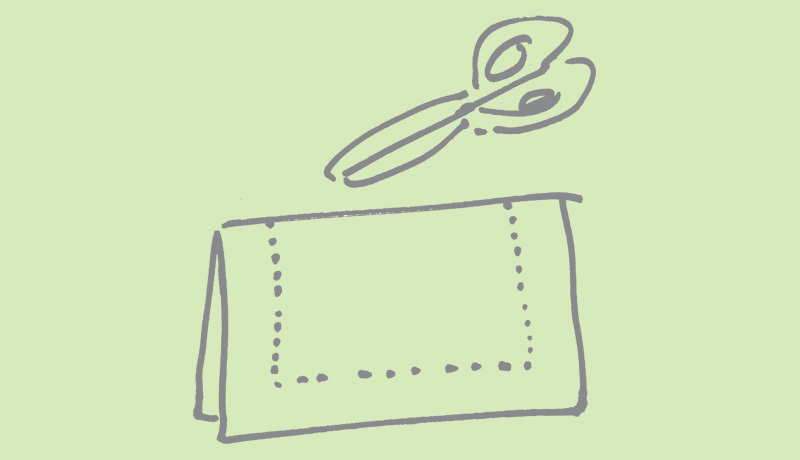 Cut your frame from the outline created. Using the mark made in the previous step, cut a hole from the tagboard where your mirror will fit. Drizzle on accents of metallic gold and silver Liquid WatercolorTM with eyedroppers and allow the frame to dry. 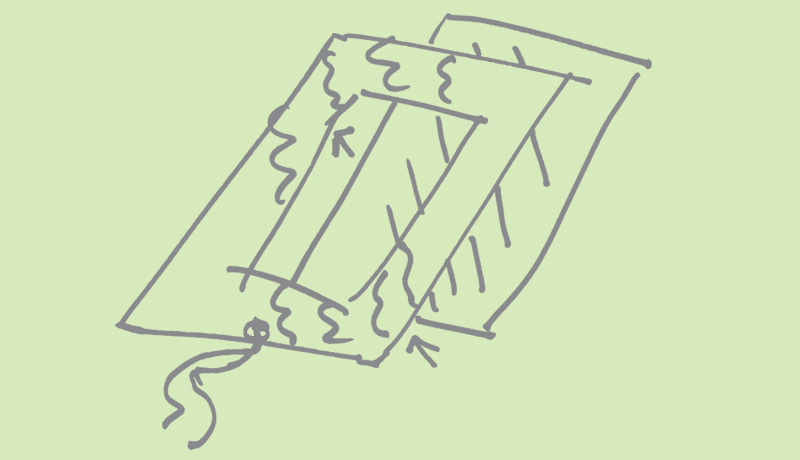 Once the frame is completely dry, tape a mirror board to the back of the tagboard frame with the reflective side facing the same direction as the decorated frame. Turn the frame around to have a look at your beautiful, smiling face and the decorative frame you’ve created! 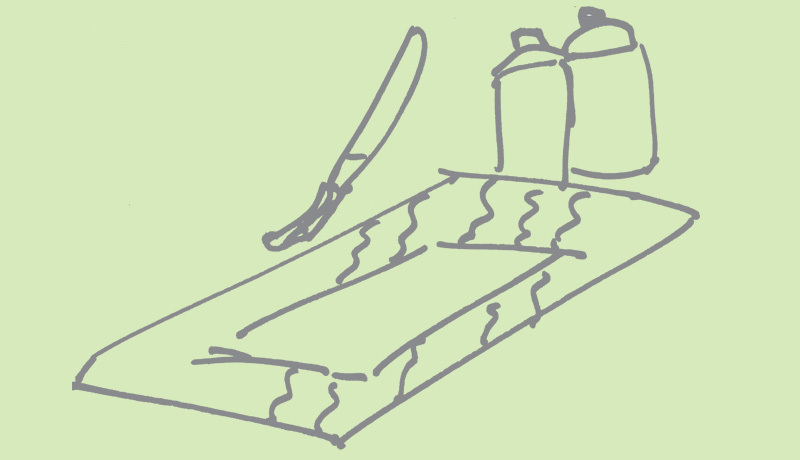 Check in with children to ensure that they’ve left enough room in their frame to fit their mirror boards. As they are decorating, you may discuss their creative choices and help them think of encouraging words or phrases to write on their frames. While decorating your frame, you may include affirmations such as “I’m Special!” into your design. For a little added fun, take advantage of the flexible nature of the mirror board. While children hold their completed frames, have them push the mirror board inward from the back for distortion like a fun house mirror. They will enjoy watching as their reflection becomes warped and appears quite silly. To build on the theme of self-esteem, have children draw their portraits based on what they see when they look in their mirrors.